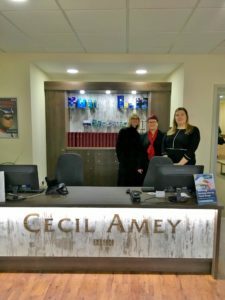 Cecil Amey are delighted to announce that we have moved to a new larger practice in Wymondham. 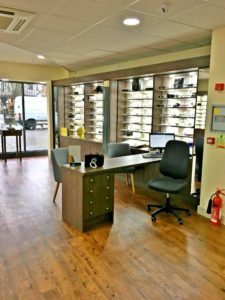 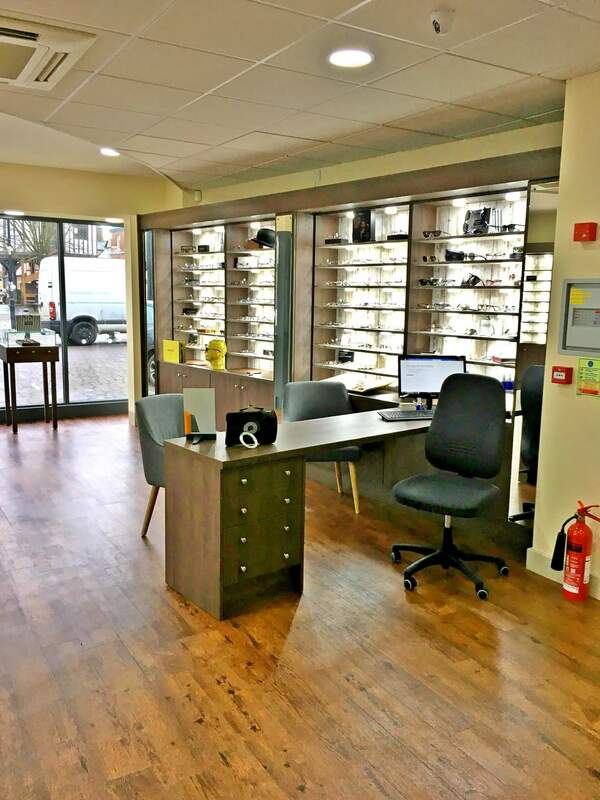 Our newly refurbished premises on the Market Place in Wymondham, features our new contemporary look, together with state-of-the-art technology and equipment to ensure our continued expert eyecare and a professional service to all of our customers. 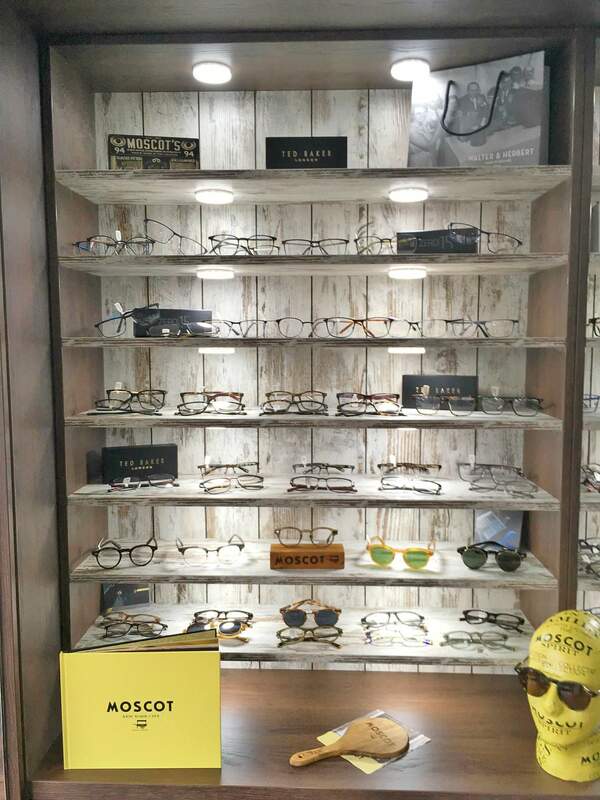 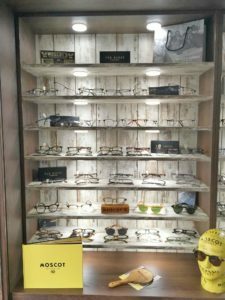 We are also oﬀering an exciting new product range, with top brands such as Moscot, Cazal and Oakley Sun joining favorite quality brands like Ray Ban, Ted Baker, Joules and Vanni already in the Cecil Amey family.